Ptr. Emerita Barqueros will start a brand new series that will once again enrich our spiritual growth. 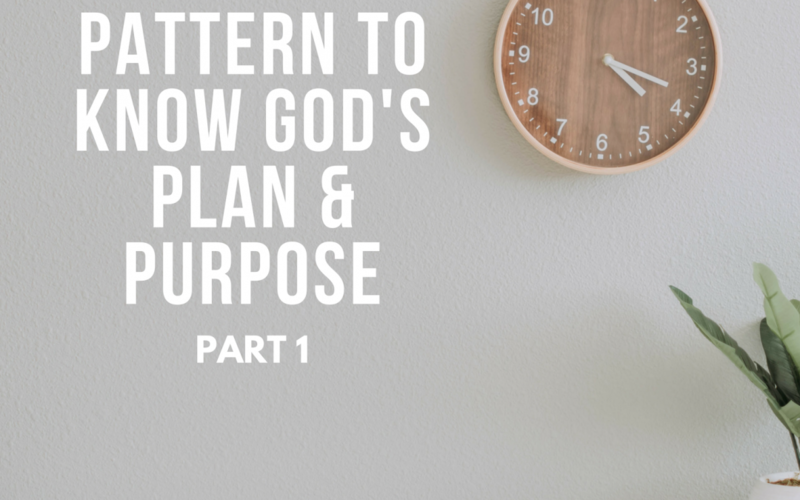 In Part 1, she will share with us how we can discover God’s true purpose in our lives and what it means to have a “meaningful life”. In Part 4 of this series, Ptr. Emerita Barqueros will share with us the final and eternal destination of those who choose to continue to lie and on the other hand, the rewards of those who will remain faithful to the LORD. 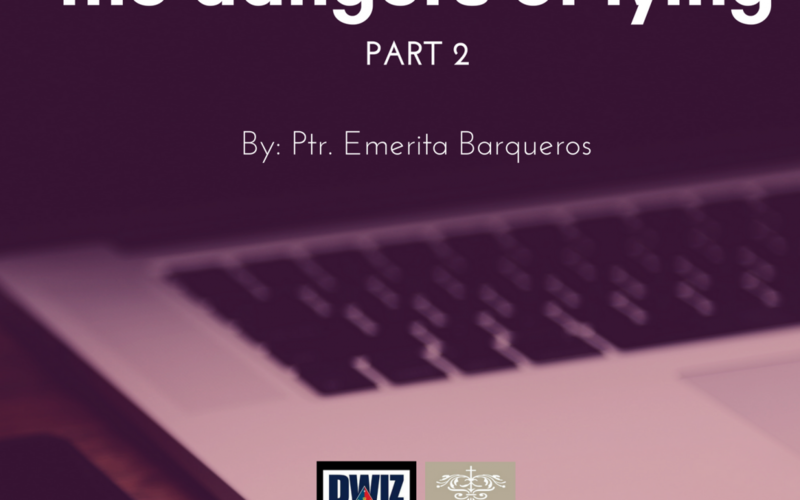 Ptr Emerita Barqueros will go deeper by teaching us why God forbids all His children to lie. We will learn how the “sin of habitual lying” can cause many troubles in our life, while being truthful & trustworthy at all times can bring unexpected blessings in all that we do. Lying has been a “common sin” and no longer a big deal to many, but is it the same way with God? In Part 2 of the message The Dangers of Lying, Ptr. Emerita Barqueros will remind us how we all have that tendency to take the sin of lying “lightly” and how God’s hatred for it will affect our lives in so many ways.